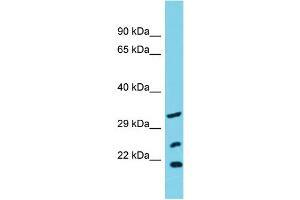 Characteristics This is a rabbit polyclonal antibody against SLC25A17. It was validated on Western Blot. Background This gene encodes a peroxisomal membrane protein that belongs to the family of mitochondrial solute carriers. It is expressed in the liver, and is likely involved in transport.